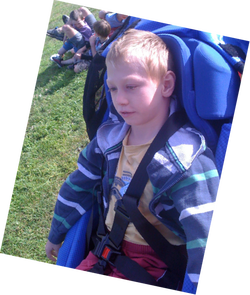 George was born in June 2002 with severe quadriplegic cerebral palsy and needed 24 hour care . 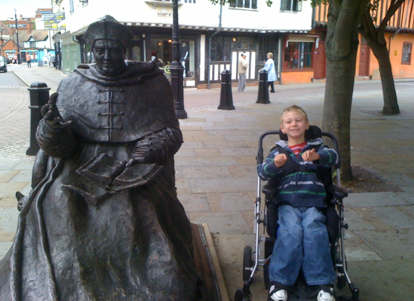 Although unable to eat properly and confined to a wheelchair, George was always happy and inspired those around him to enjoy life. Since 2007 George visited The Peto Institute in Budapest for 2 months a year. 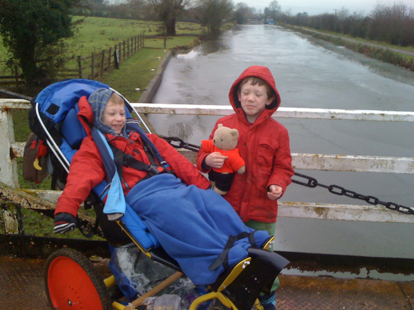 Here he endured 7 hours a day of intensive exercises to help him achieve what most of us take for granted – sitting unaided, standing, walking and eating. Fundraising was a huge part of our lives as we needed to pay £3000 for this beneficial treatment each year. When George died unexpectedly in March 2012 we, his family, wanted to continue helping others like him, to enhance their lives and relieve the pressure on their families.